It’s the festival season and children must be in the mood to constantly create novel craft and artwork to adorn the house! Well, sometimes their experiments turn sour while at other times they come out with flying colors! 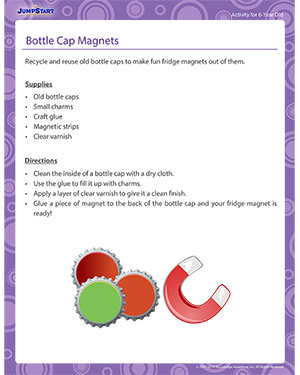 Here is a tried and tested activity for 6-year olds that will help them make fridge magnets for home as well friends and family as gifts. 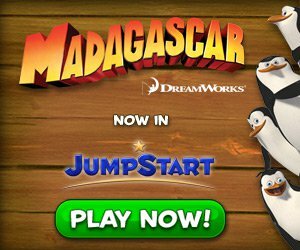 Download the activity and get started!